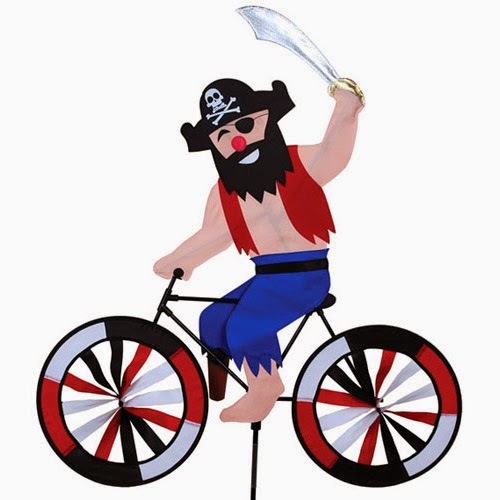 Pirates aren't usually associated with bicycles. 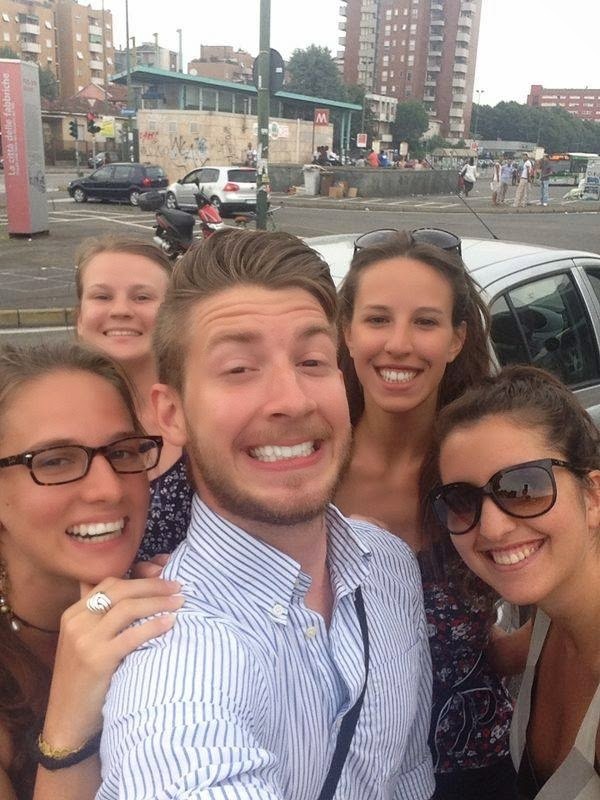 But this is such a fun holiday I had to blog about it. Pirates aren't usually associated with donuts either, but Krispy Kreme is into it. 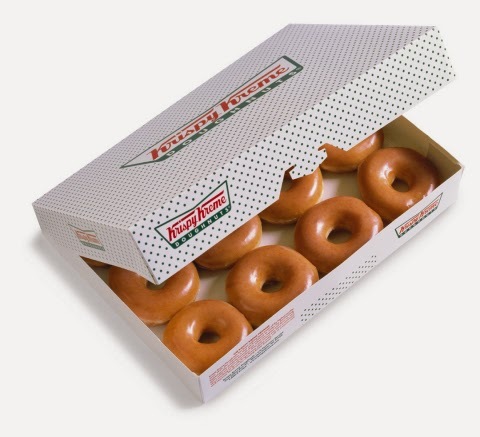 Arrg You Ready For The Talk Like A Pirate Day Giveaway at Krispy Kreme?Any landlubber who dares to enter a participating Krispy Kreme® US location and talk like a pirate will score one free Original Glazed® doughnut. To the swashbuckler who wears full pirate attire goes a bounty of one FREE dozen Original Glazed doughnuts. 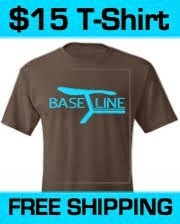 Offer good on International Talk Like a Pirate Day, September 19th, only. http://www.krispykreme.com/pirate. The most popular pirate of all time? 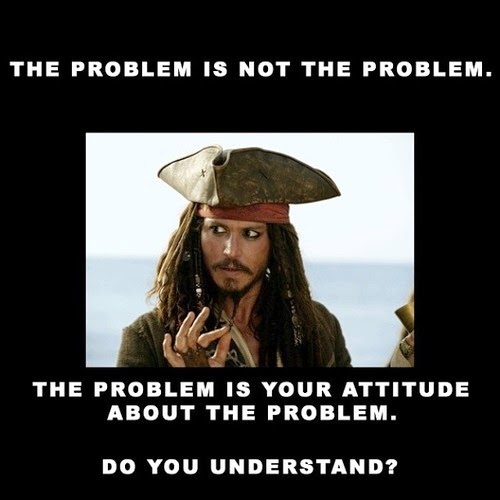 Has to be Captain Jack Sparrow. How often can you get away with dressing or acting like a pirate? Halloween? Talk like a pirate day? You guys out there can show your pirate side year round by growing a beard. All my cool friends are doing it. I didn't blog about it, but World Beard Day was celebrated on September 6th. Beards have never been so popular. From Hollywood types like Ben Affleck, George Clooney and Ryan Gosling to fixed-gear bicycle riding twenty somethings. Aye! Beards and fixies are cool! If you also ride a bike it shows you probably really know your way around a bicycle. 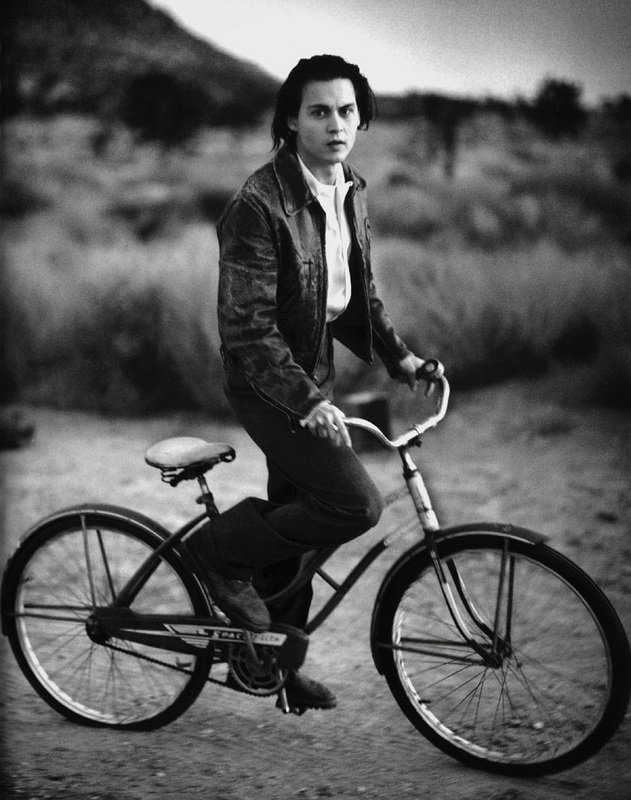 Of course you don't need a beard to look cool on a single speed bike as you can see by this photo of Johnny Depp. Want to sound cool? Talk like a pirate. 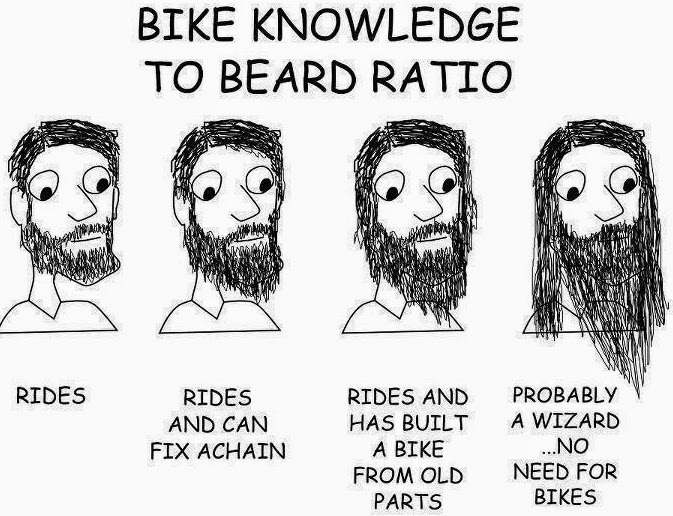 or, grow a beard and ride a fixie.